This site is cool. There is a site that’s related to that. 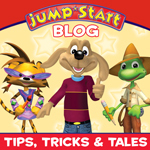 It’s called the jumpstart blog.